Participation at the Implementation Conference was by invitation only. We invite you to study the Action Plans under development, and contact us should you want to participate in an Action Plan group. The Interim Report (PDF) also provides an overview. 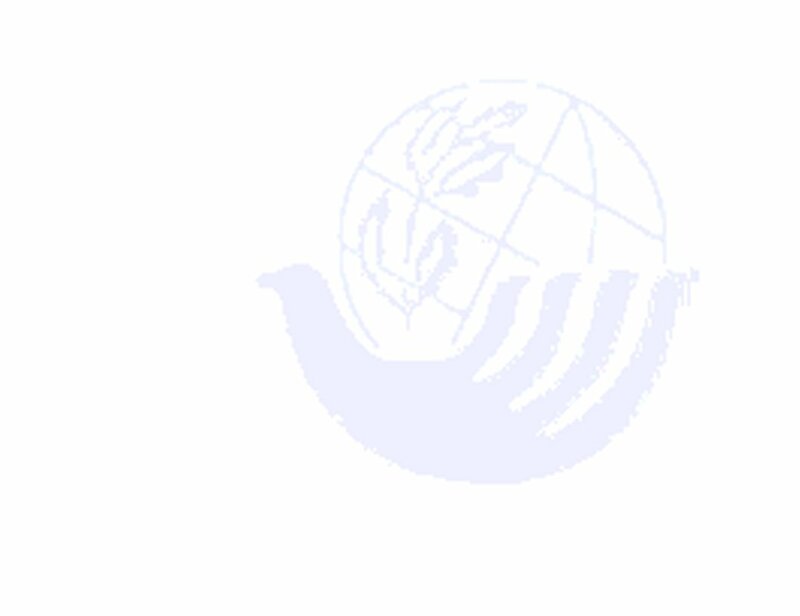 The purpose of the IC is to generate collaborative stakeholder action for sustainable development. We expect participants to be actively involved in the creation, development and implementation of an Action Plan (= partnership initiative). Ideally, all participants arrive motivated and mandated to actively engage in an Action Plan. By the end of the IC, working groups will have agreed concrete, agreed and owned collaborative action plans to be implemented after the Johannesburg Summit. These action plans, where desired, may be made available to the Johannesburg Summit, to be included as potential ‘Type 2’ outcomes. Overall, we are anticipating in excess of 300 participants covering a range of action plans within the four issue areas. We believe that a stakeholder-driven process of developing collaborative action in a transparent and equitable manner will set an example for developing partnerships. It is important to understand that Stakeholder Forum does not seek to develop its own work programme. We are facilitating a unique space for developing stakeholder partnerships, which we offer to organisations involved in moving forward on these issues. The three days of the IC will include a number of sessions where you take part in working with your respective action plan group, and some work with the four issue groups (in parallel), and full plenary sessions for all IC participants. The greatest emphasis will be on harnessing the action plan group’s efforts to develop, agree on and commit to their specific collaborative action plans. Click here for the IC Agenda ((PDF). Click here for Practical Details (PDF). Click here for the RSVP Form (PDF). We look forward to working with you to make a difference! Further information about Stakeholder Forum, including our latest Annual Report, can be found at www.stakeholderforum.org. 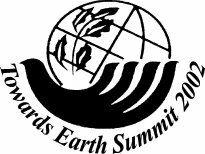 Our work Towards Earth Summit 2002 can be found at www.earthsummit2002.org.